Date: 10 June 2018 | Address: 16 Jiak Chuan Road Singapore 089267 | Hours: 3pm – 10pm | Admission: $30 per pax | Reservations: Get your tickets here. View the full menu here. 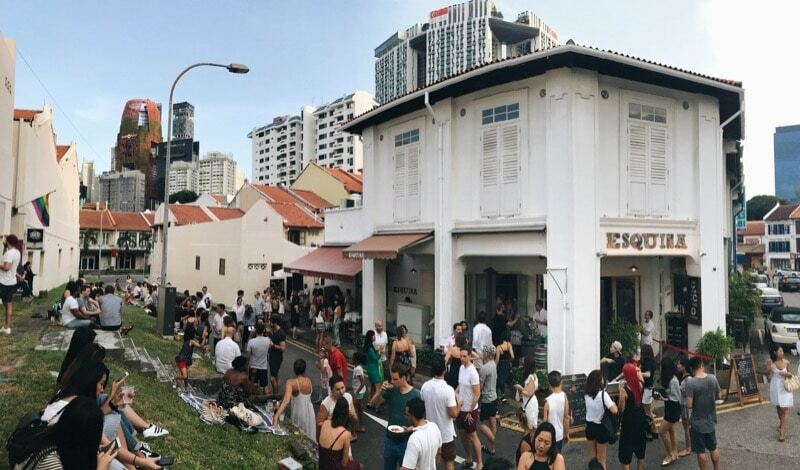 Esquina’s back alley fiesta returns this weekend for more beats, booze and bites. Enjoy Cuban-style eats such as Lechon Asado (Spanish suckling pig) and Tortilla de Patata, and sip on Mojitos or Cubra Libres all night long – food and drinks will be priced at $10 nett during the event, so you can go all out if you want. 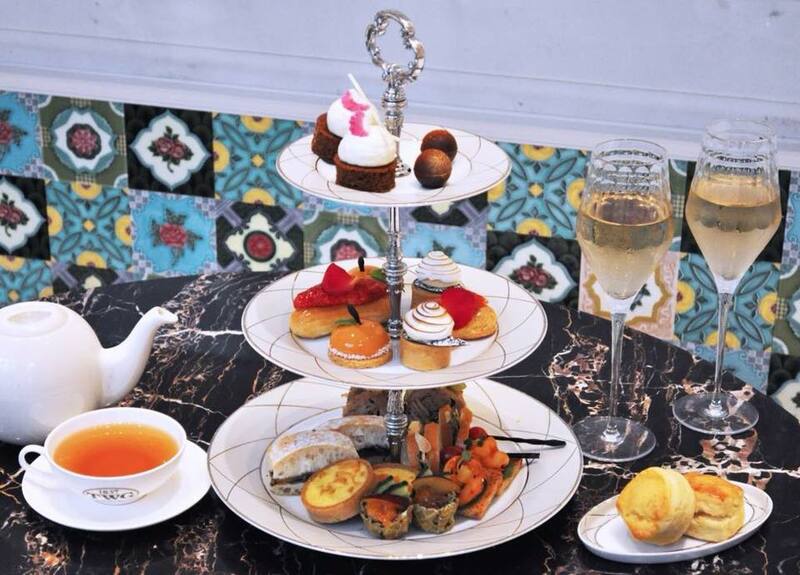 Pastry chef Ben Goh presents his new Afternoon Tea collection at The Lobby Lounge, InterContinental Singapore, which promises to be a treat for both your eyes and tastebuds. The Secret Garden Experience features a three-tiered showcase of treats, complete with a selection of delectable desserts such as raspberry-rose lemon pound cake and Earl Grey chocolate mousse with apricot compote. Diners are also welcome to order made-to-order crepes with ice cream. Spice World Hot Pot has been in the limelight recently for its new Teddy Bear Broth, which – we’ll give it to them – is a downright creative idea to get more people posting about their hot pot meals. 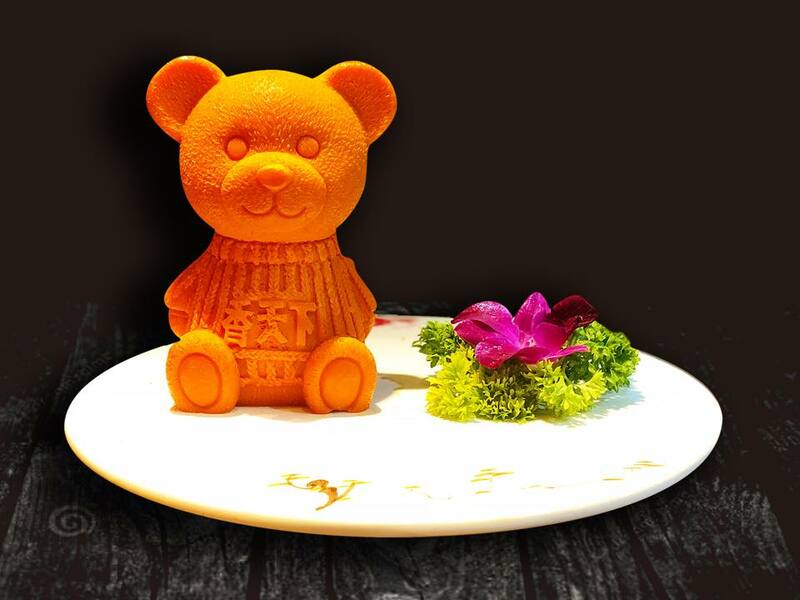 The broth essence, which is served in solid Teddy Bear form, melts into the boiling water to create a flavourful soup base. Is it kind of macabre? Sure (Melting into a pot of boiling water is not much fun, one would surmise). Are we still going to whip out our phones and record it all? Hell yeah. 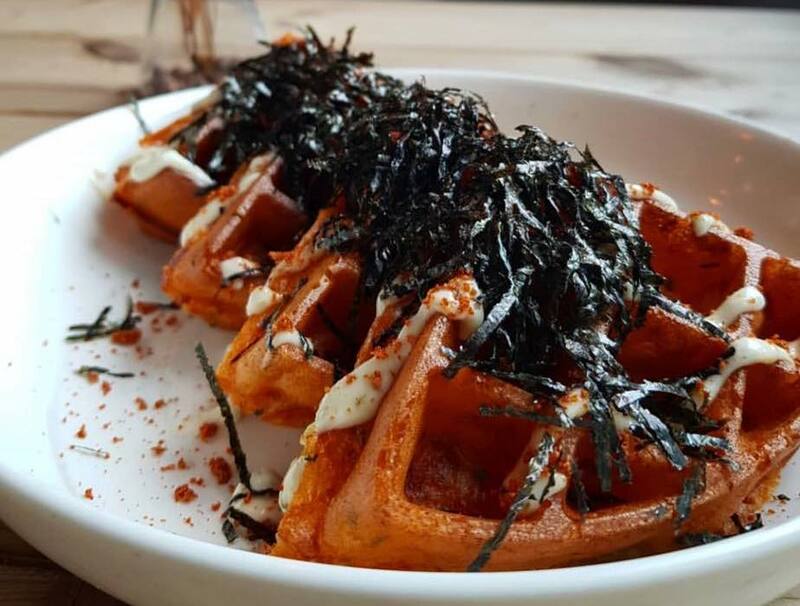 Montana Singapore is best known for their unusual waffle creations, which include the Mao Shan Wang Galaxy Waffle and Nasi Lemak Waffle. If you’re up for something different, try their new waffle flavours Kimchi Seafood and Assam Crab for a tasty mix of savoury and spicy. Dates: 1 – 18 June 2018 | Address: 320 Orchard Road, Singapore Marriott Tang Plaza Hotel, Singapore 238865 | Orders: Download the order form here. For enquiries, call 6831 4605. 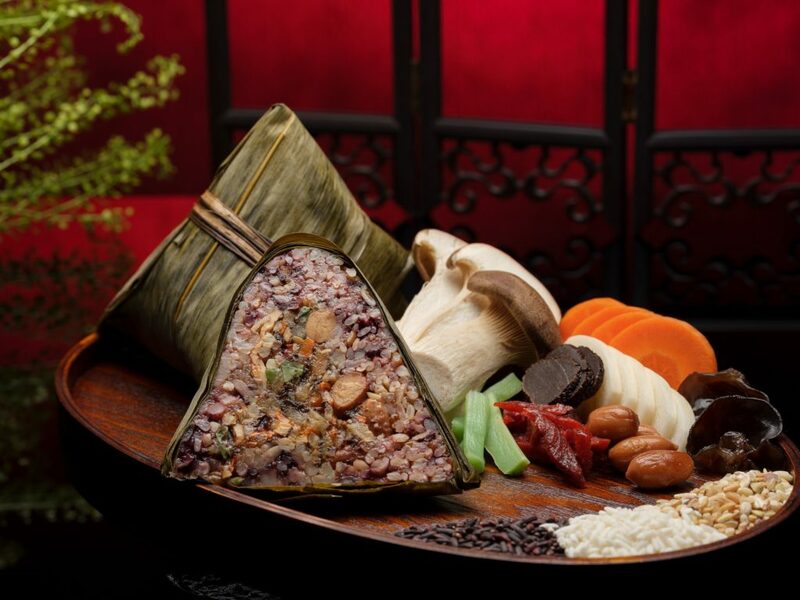 In the spirit of Dragon Boat Festival, Wan Hao Chinese Restaurant at the Singapore Marriott Tang Plaza Hotel will be selling four different types of handcrafted dumplings this month – Red Vinasse Chicken, Signature Pork and Salted Egg Yolk, Black Truffle 5-Grain Vegetarian and Coconut, Brown Sugar, Red Bean and Chestnut Palm Sugar. Prices range from $12 to $16 per dumpling, but you can get a 20% discount for a box of four. Singapore is no stranger to Thai cuisine, and the latest player in the game is Took Lae Dee – which roughly translates to “cheap and good” (something we can all approve of, no?). 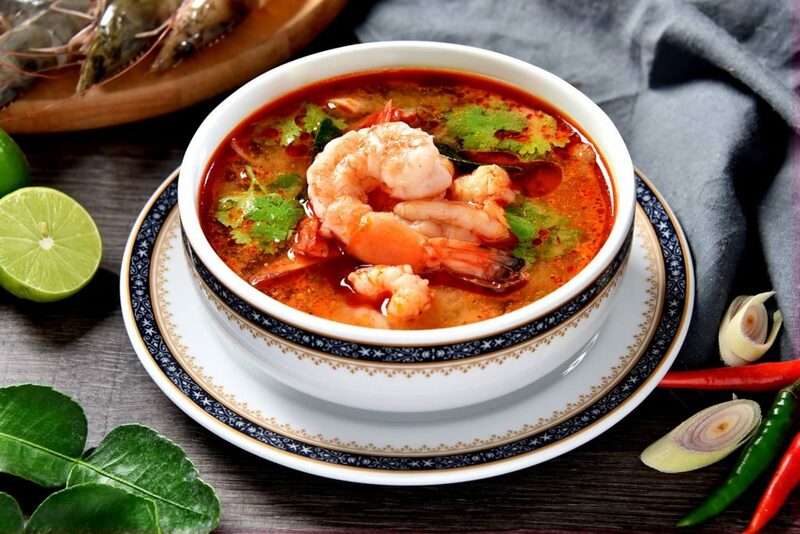 The popular Bangkok chain serves authentic Thai food, so you can expect all your favourite dishes like Som Tum (Papaya Salad), Tom Yum Soup and Pad Kra Pao (Basil Minced Pork With Rice). 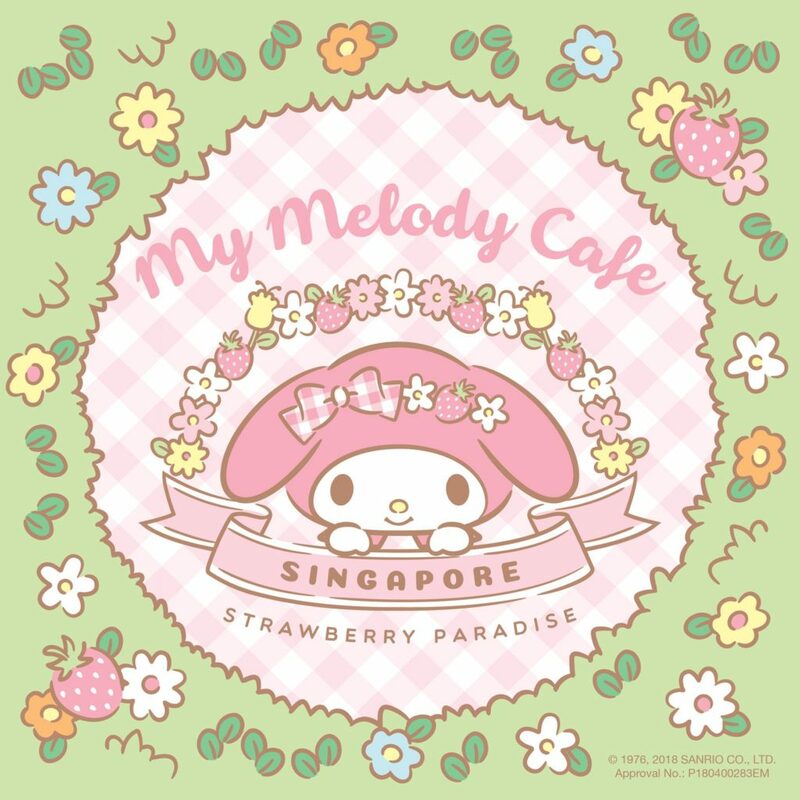 After the successful launches of the Gudetama, Rilakkuma and Pokemon cafes, My Melody is next in line to have her very own themed cafe in Singapore. While the owners haven’t released any information on the menu yet, the garden-themed restaurant is already open to the public. © 2017 scene.sg. All rights reserved.